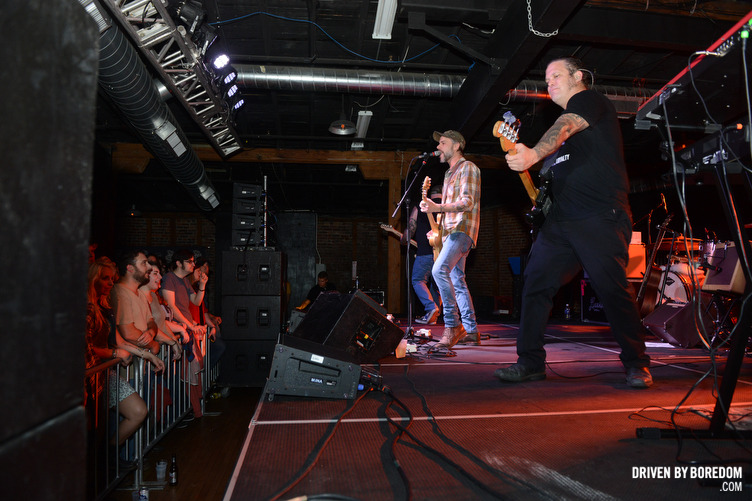 Last night Lucero played the first date of their US tour, kicking things off with a two set show in Nashville. 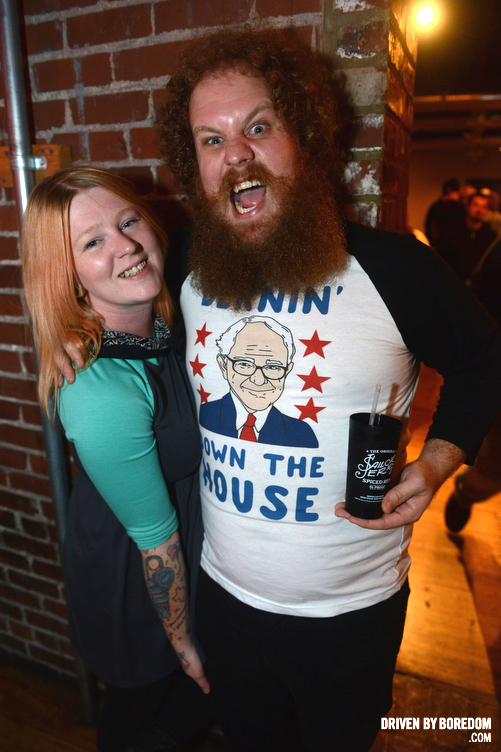 Fortunately Sailor Jerry is sponsoring the tour so I got a chance to fly down to Tennessee for the event dubbed “Sailor Jerry Presents: An Evening With Lucero”. 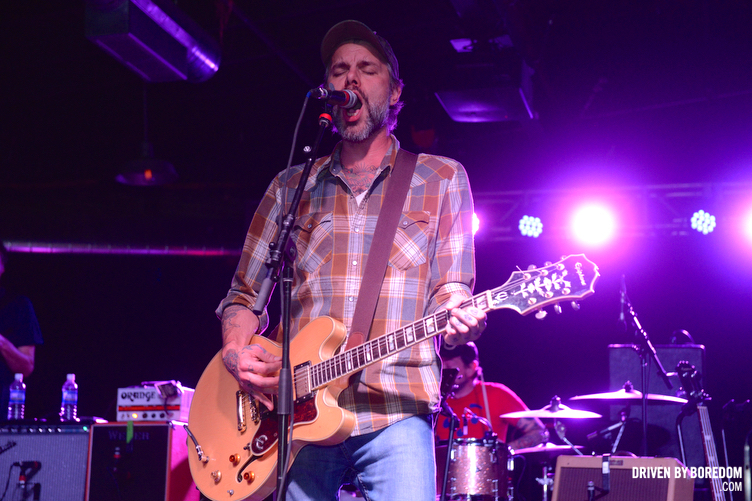 The idea was that Lucero would play two sets, one acoustic and then come back 30 minutes later and play a second electric set dubbed “the drunk set” by front man Ben Nichols. It’s a pretty cool idea especially if you are obsessed with a band like a ton of Lucero fans are. It was a packed house and I met people who came from NYC, Baltimore, San Diego and even Ireland for the show. Kinda amazing dedication. In my life time of music I can only think of a few times when I have seen a band open for themselves. I saw They Might Be Giants get dressed up for Halloween and pretend to be a TMBG cover band only to play a legitimate set an hour later. They spent a lot of the set making fun of the “cover band” for drinking all the booze on their bus. I saw Camper Van Beethoven open for Cracker and while technically they are two different bands they just swapped out guitar players. And once when I was managing the band the Gaskets I hired a cover band to play their entire first album at the release party for their second album. Not quite the same thing but their die hard fans loved it. They got to hear the old hits and the whole new record. Not that any of that is relevant to last night, but my flight back to NYC is delayed so you get that random story because I have nothing else to do. 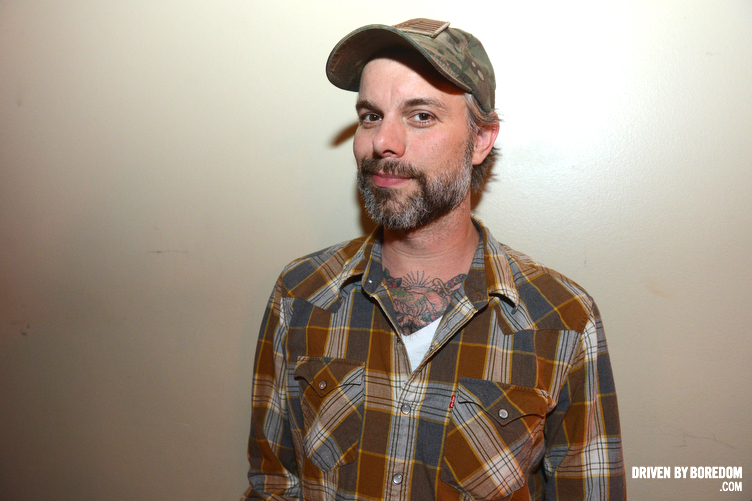 If you are a Lucero fan this is a tour you should not miss. They are playing at Webster Hall next Thursday and I will be covering that show as well so I hope to see a bunch of friends there there. Check out the rest of their tour dates here. 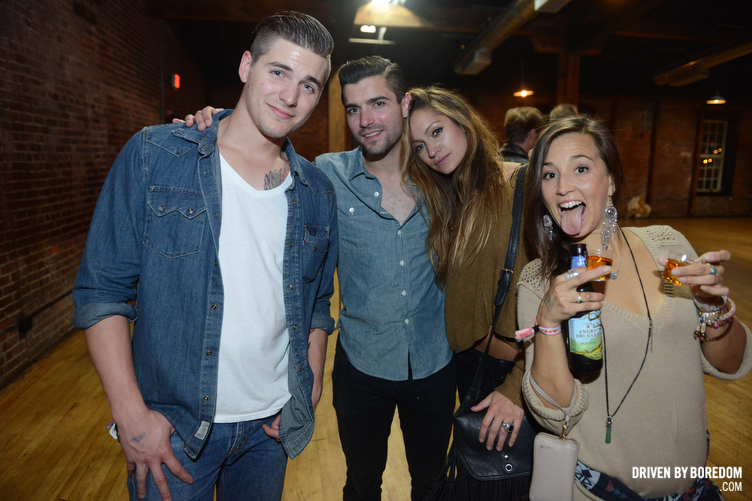 Now click here to see photos from the Sailor Jerry Presents: An Evening With Lucero tour kickoff at the Cannery Ballroom in Nashville.